Paints a charming but uncompromising portrait of a charming but uncompromising woman who was taken to task in convent school for snipping overwhelming white satin rosettes off her school chums’ hats (as well as her own) in a gesture of independence and, no doubt, good taste. 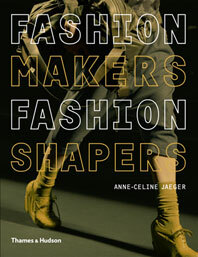 A stunning account of the life and work of the famed Parisian milliner. 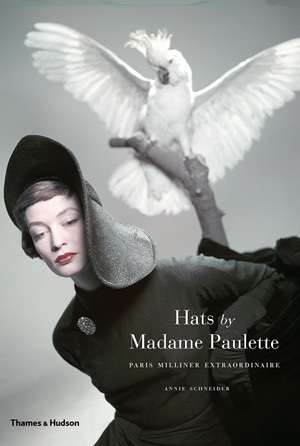 With clientele like Greta Garbo, Audrey Hepburn, and Grace Kelly, she set the standard for petite pillboxes and over-the-top chapeaux. One of those gems that you come across when you least expect it…Intelligently written. 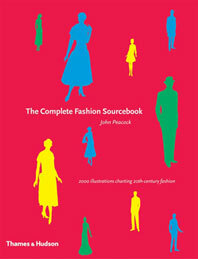 An essential guide on the most indispensable fashion item of the mid-twentieth century. 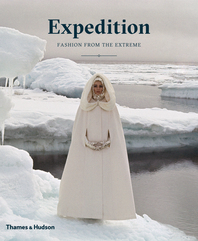 Annie Schneider has worked in the fashion industry for many years. She is Madame Paulette’s daughter-in-law and lives in England.